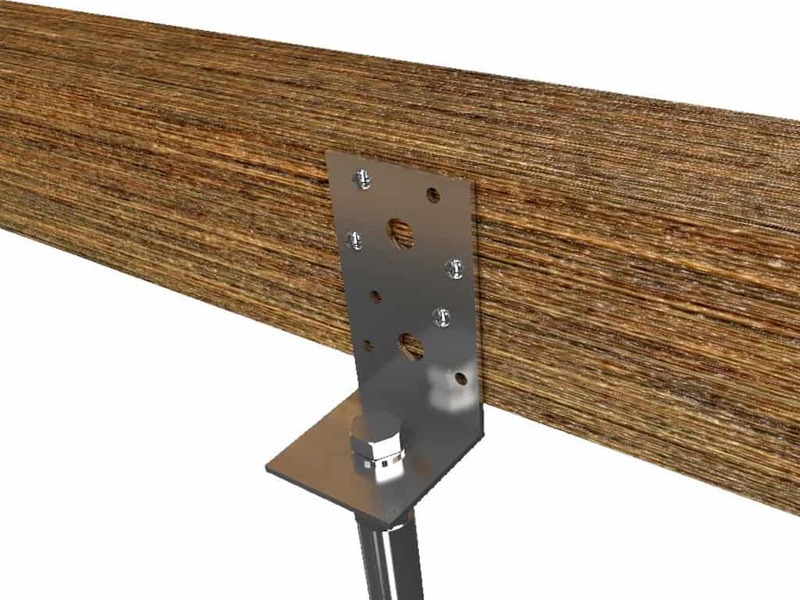 The GroundPlug® Easy Mounting SystemTM is a screw pile footing designed to make it fast and easy for you to install durable foundations for decks, porches, sheds, granny flats, annexes, greenhouses or other DIY building projects. This was you can dig less and build more – what is not to like? Thanks to our team of dedicated professionals in engineering and production and our production plant, we are able to offer you a foundation solution in the same high quality and engineered design as our industry products. The GroundPlug® Easy Mounting SystemTM is easy to use, durable and fast to install. A smarter and affordable foundation solution that will have your neighbour staring over the fence. 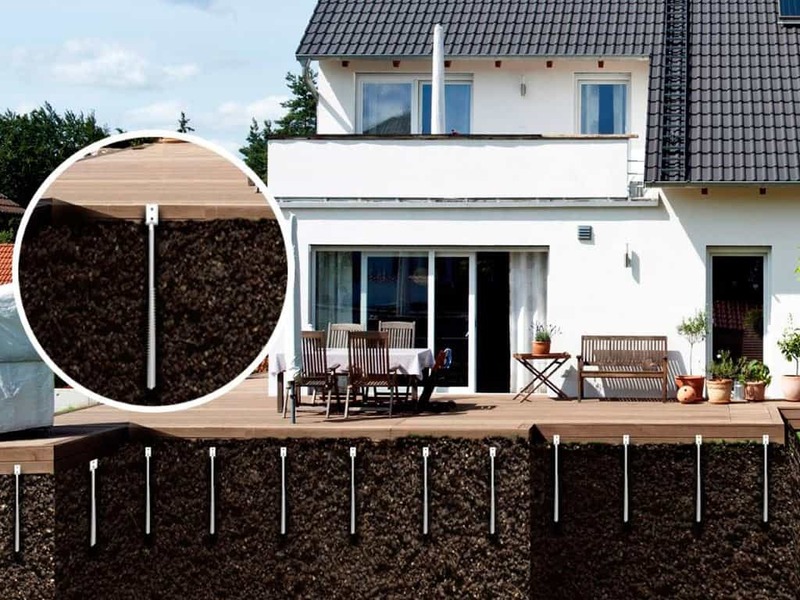 GroundPlug® International ApS is the largest provider of no-digging steel foundations in Denmark and is inventor of the unique and patented GroundPlug® foundation systemTM.